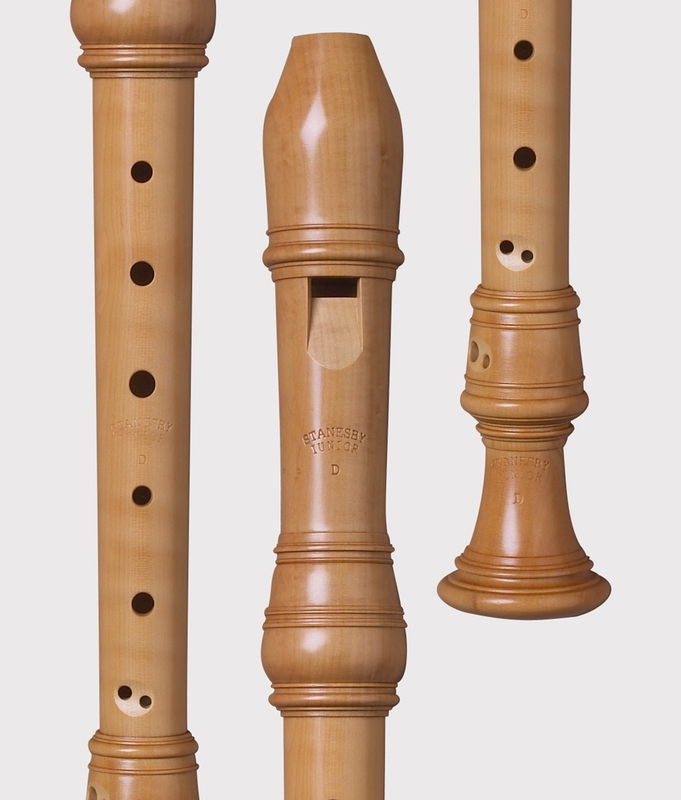 The "sixth flute", or soprano recorder in d, was a very popular instrument in eighteenth-century England, used extensively in concertos and solo works by various composers, such as Woodcock and Baston. Our a=415 sixth flute follows an original which changed hands between two friends of ours, Edgar Hunt and Frans Brueggen. The original was made of beautifully carved ivory. Our copy is in turned boxwood without carving.